Six homes changed hands in Davisville Village in the final month of 2018, including four detached and two semi-detached homes. The average value of the six transactions came in at $1,639,833, marking a 2.2% decline from December 2017. 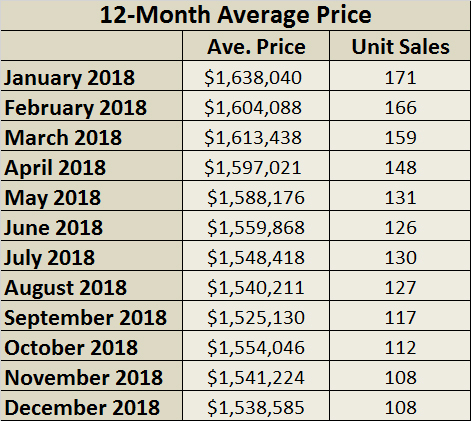 Only one of the six December 2018 home sales sold at or above the listed asking price. The month’s highest-value transaction involved a semi-detached 3-bedroom, 4-bathroom home on a 20.87' x 78.58' Thurloe Avenue lot, which sold for $2.4 million (96% of the asking price). It was followed by a home on Belsize Drive which sold for $2.327 million (91% of the asking price). 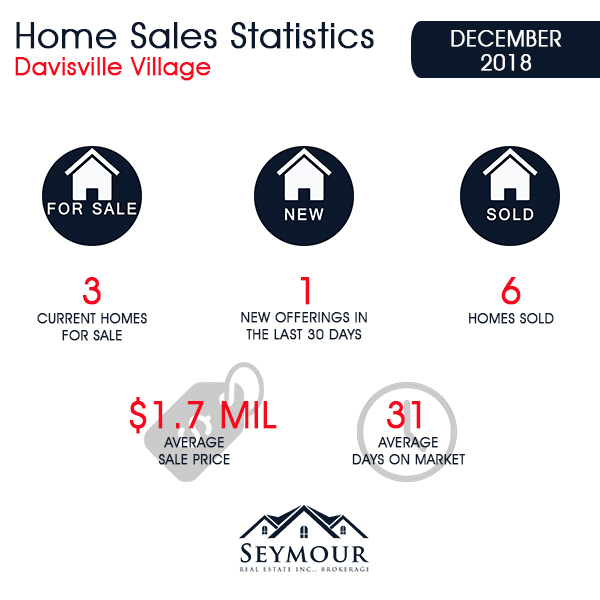 In December 2018, Davisville Village homes sold in an average of 31 days. 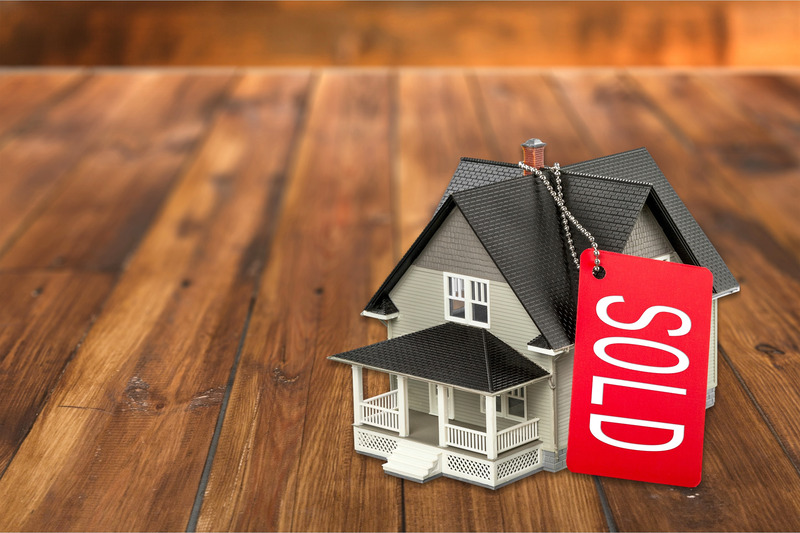 The quickest sale was a Hillsdale Avenue East property that was snapped up a day after it was listed, while the longest sale period was 58 days. As of January 2, 2018, there are three homes for sale in the Davisville Village area. They range in price from $1.395 million for a semi-detached home on Millwood Road (44 days on the market) to $1.849 million for a detached home on Petman Avenue (14 days on the market). 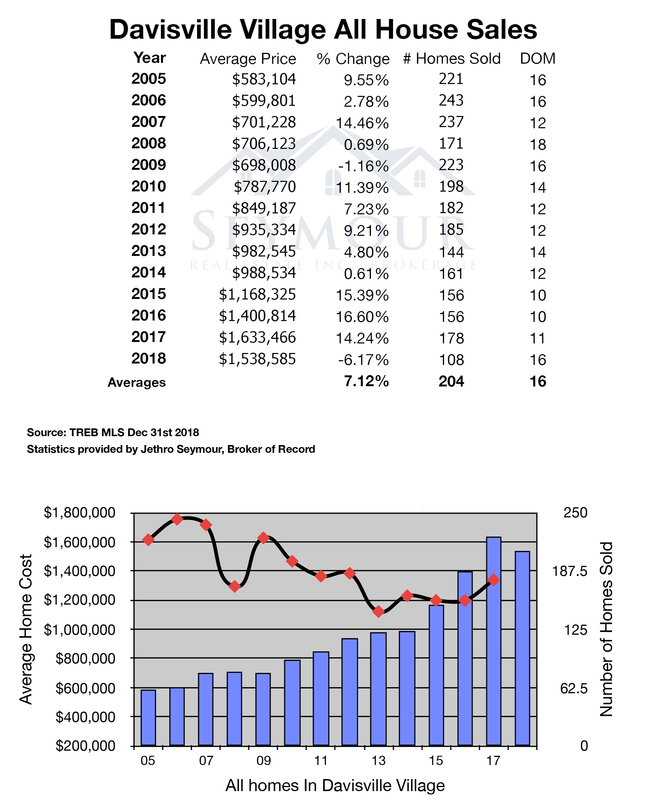 View home sales statistics for November 2018 here. The 2018 calendar year saw 108 home sales in Davisville Village, down 38.3% percent from the 2017 total of 175 transactions. The 2018 sales included 57 detached homes, which attracted average sale prices of $1,776,892. This marked a 1% decline compared to the 102 detached homes that sold for an average of $1,794,394 in 2017. Semi-detached sales were also down in 2018, falling 33.3% over the previous year. 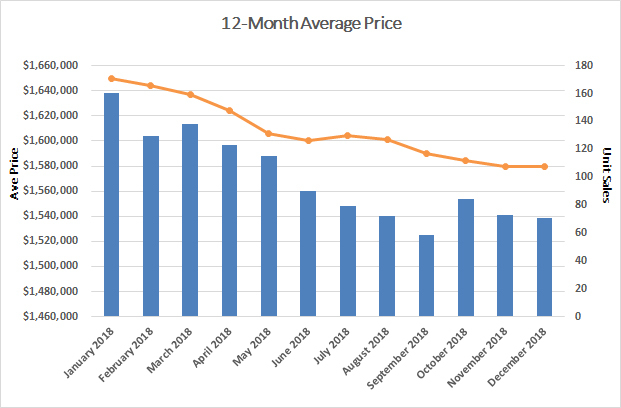 Semi-detached properties also experienced a price decline, falling an average of 9% from $1,386,011 in 2017 to $1,261,627. Is 2019 the time to buy or sell? Entry into the Davisville Village market now requires buyers to spend over $1 million for a semi-detached home and at least $1.2 million for a detached home. Buyers continue to seek homes in midtown while low inventory persists as a main driver of competitive bidding. Consider me your Davisville Village real estate expert and information resource. When it’s time to move, I’m here to help with insightful strategies, expert negotiation skills, and results-oriented marketing plans.